If you know of a resource that would be useful to other heritage learning professionals, then we would love to hear from you! The term “resource” could mean a downloadable pdf, a website, a video, a webinar, a blog or even a book, etc! We are especially looking for resources, produced by and for the museum education sector. Please do contact us at office@gem.org.uk, if you would like to suggest a resource for our consideration. 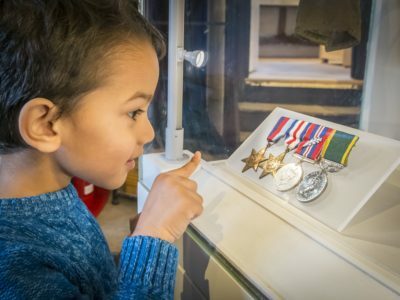 Museums and heritage attractions may be about the past, but in countless important ways they are about the future too, providing life enhancing learning experiences and inspiration as well as offering opportunities to develop our sense of wellbeing and belonging.